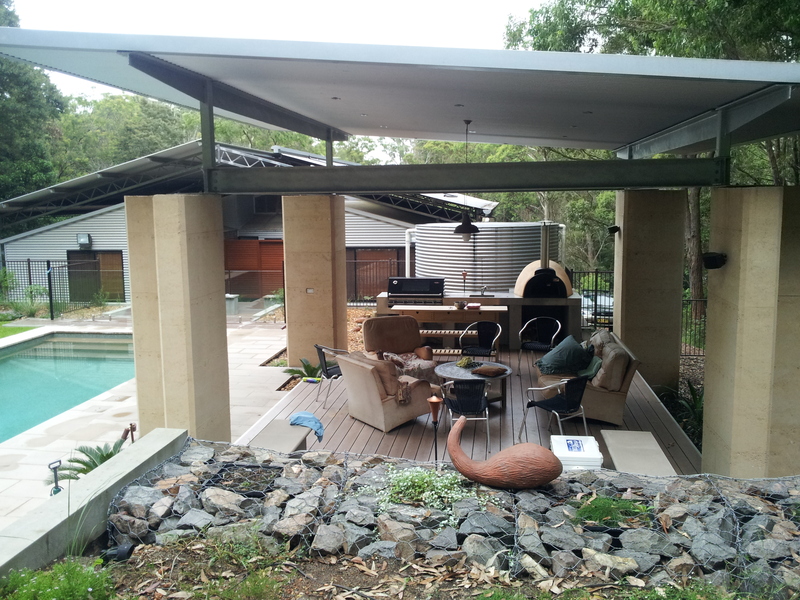 I am often asked where to go to get more information on solar passive and sustainable designs. I always suggest this Australian government web site, Your Home. It has a technical guide to help the design, construction or renovation of homes to be comfortable, healthy and more environmentally sustainable. 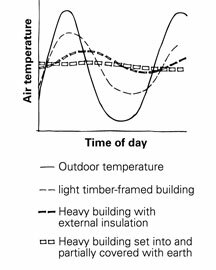 The passive design section gives a great explanation of an efficient house and has a great run down on thermal mass! It also gives 25 case studies of new houses and renovations. It also provides a checklist which would be handy to take to meeting with architects, designers or display homes. 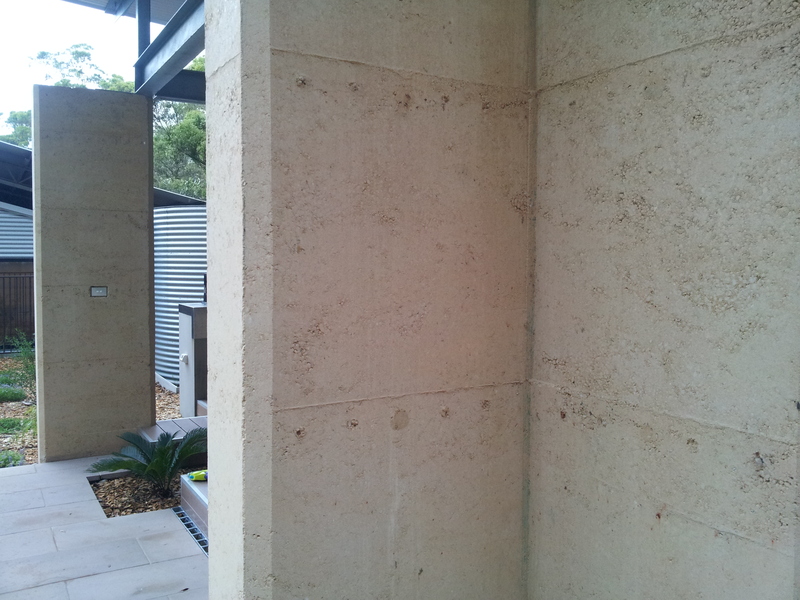 These are some rammed earth walls constructed in Newcastle, NSW Australia for cob oven and pool side shelter. 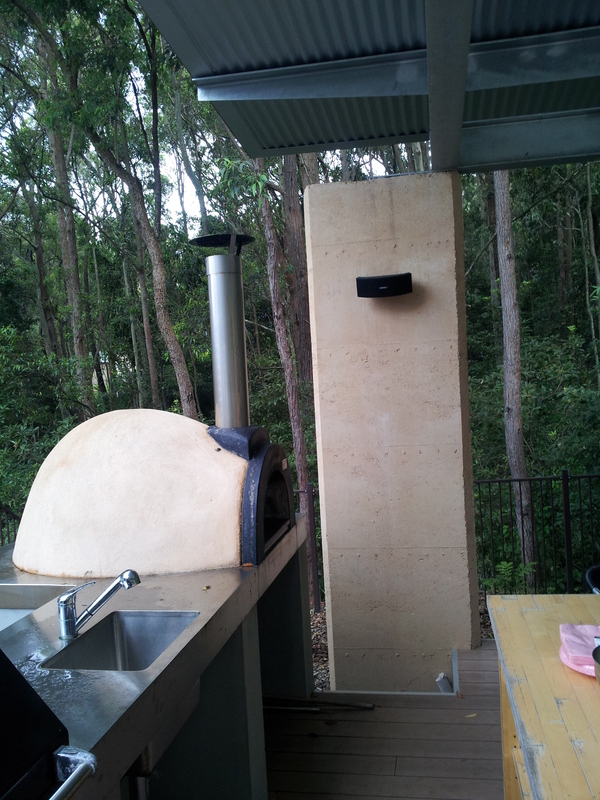 It uses a Ryteck sandwich panel roof. Not 100% sold on this roofing system, but offers lots of possibilities with a quick construction and good insulation for remote areas locations. Obviously designed for that climatic zone!